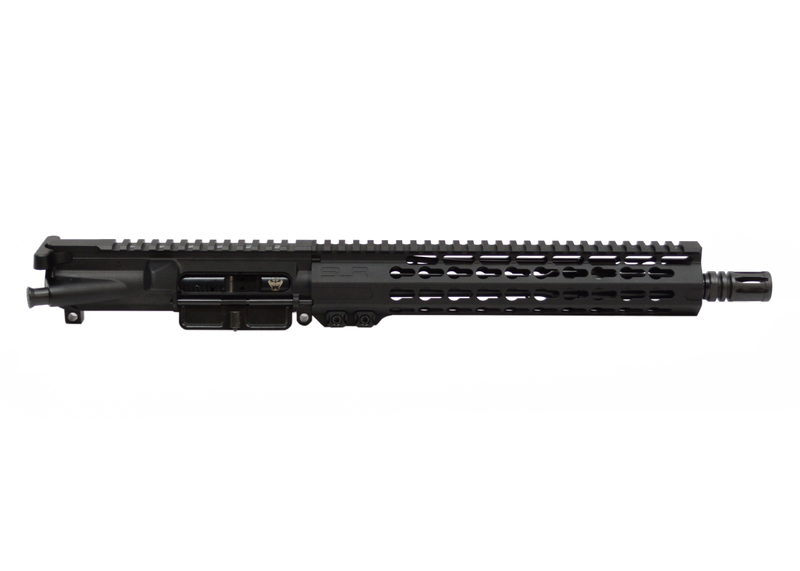 Bolt Carrier Group: M16, 9310 bolt, 8620 carrier, tool steel extractor and cam pin, properly staked grade 8 fasteners, and an incredible black nitride finish. 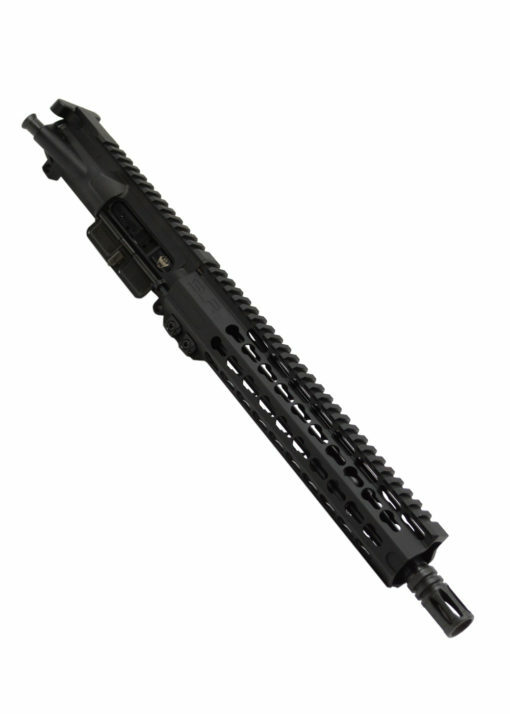 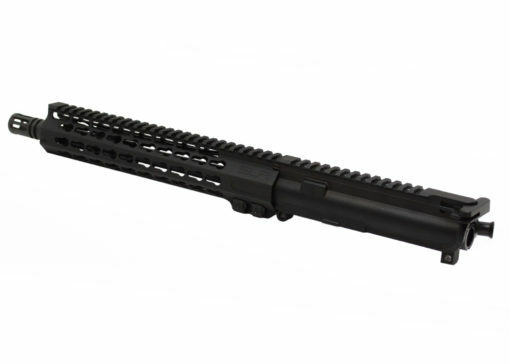 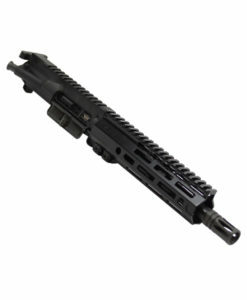 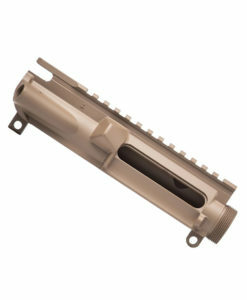 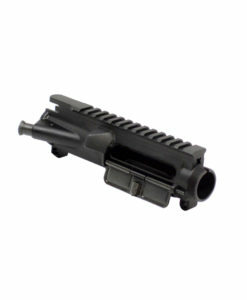 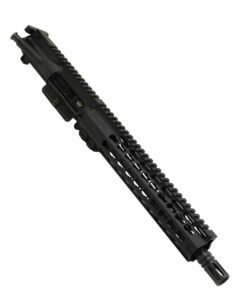 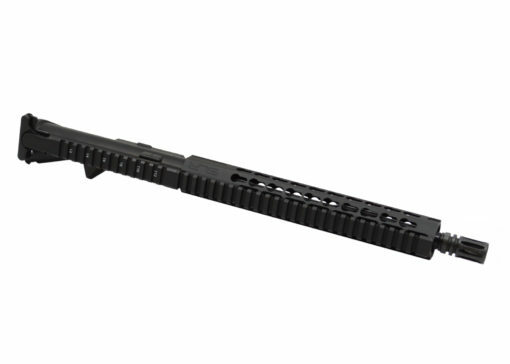 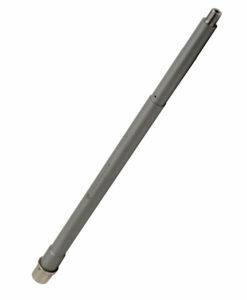 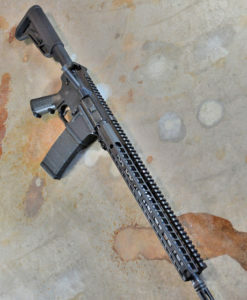 This upper receiver may be used with a lower receiver that is a Registered SBR, Machine Gun, or Pistol. 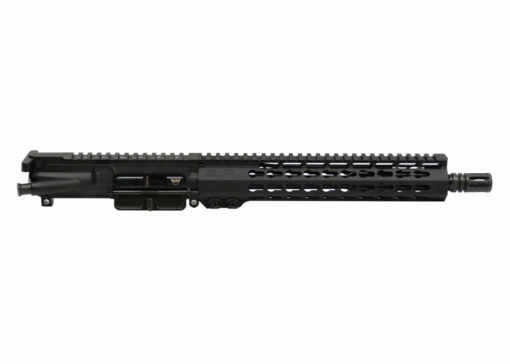 Possession of this receiver along with a Non-NFA lower receiver is PROHIBITED, except when installed on a Pistol configured firearm.